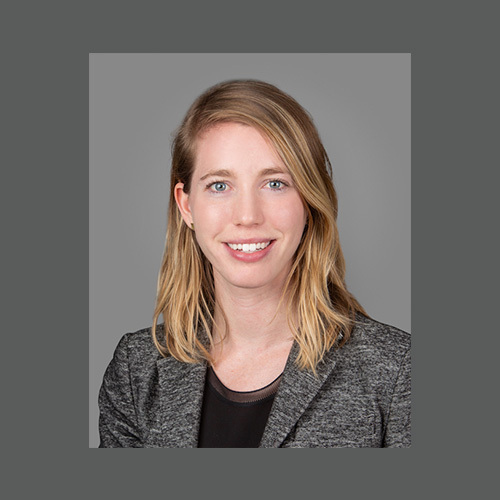 Amelia joined Avalon in the fall of 2018, coming on board after gaining extensive experience in The Cultural Programming and Development departments at Sixth & I, the historic synagogue in downtown Washington, DC. From curating program content to creating a podcast, to managing a program series, Amelia’s creativity, attention to detail, and ability to be a team player made her an invaluable asset. Amelia honed her impressive development skills not only at Sixth & I, but also in past positions at the Smithsonian American Art Museum, the Newman School, and at her alma mater, Oberlin College. Amelia immediately fit right into the fast-paced, professional team at Avalon—where she works collaboratively to design and implement complex, multi-channel fundraising campaigns for her clients. In her spare time, Amelia likes to read, discover new podcasts, explore different parts of DC by walking everywhere, and visit the many museums here. She also makes collages as a hobby.